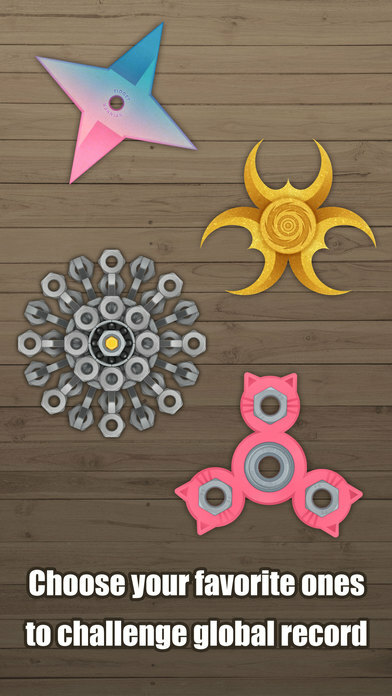 Are you one of the many individuals whose hopes and dreams were crushed by the words, “Sorry, we’re out of Fidget Spinners…” If so, today we’ve got a game you definitely don’t need, but here it is anyway! Fidget Hand Spinner is a game that is almost 100% self-explanatory. 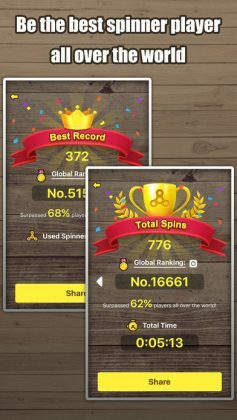 After downloading the app on your smartphone, this game displays a Fidget Spinner you can spin by either swiping up or down on the screen of your device! Wo-hoo! Although this game probably isn’t as interesting or exciting as a $5.00 Fidget Spinner you can buy on eBay, it does offer you the ability to try an abundance of different spinners in all shapes and sizes, all without paying a cent! 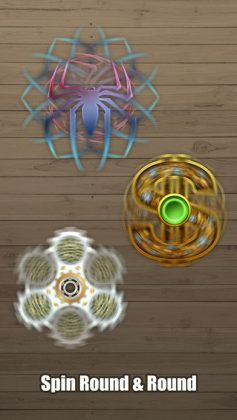 Wo-hoo…? 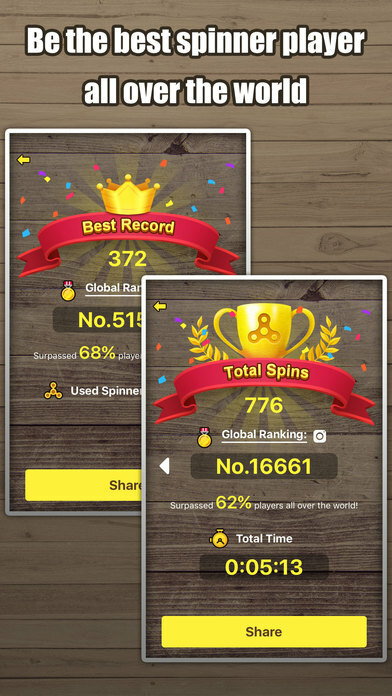 Almost every time you finish spinning you will somehow or another unlock a new spinner to add to your collection, (giving you just enough incentive to play on), plus a quick pop up to let you know how good or bad you did based on the global average. 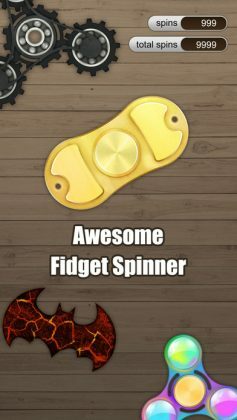 Are you ready to take on the Fidget Spinner craze “empty handed?” No way!